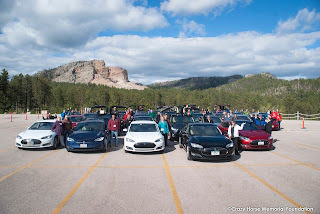 Colorado Springs EV Club: Group photos from the Custer, SD rally! 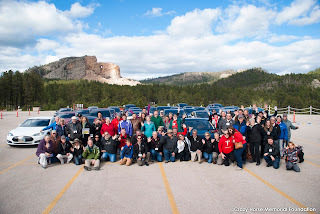 We just got the copyrighted photos from the Crazy Horse Monument. These are posted on the Sound of Silence page as well as below. I hope you were in the photos!